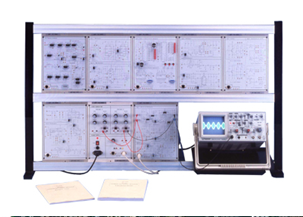 The KL-900A Replica offers experiment for fundamental-level topics of a telecommunication course. It enables the student to acquire a clear experimental view of the basic concepts and, further, they will be familiar with the operative aspects of the work in the telecommunication laboratory. • The trainer includes the basic modules with experimental circuits. It offers the beginner complete courses of basic analog and digital communication. • System modularity maximizes flexibility and variety for experimentation, and allows possibility for expansion and customization. 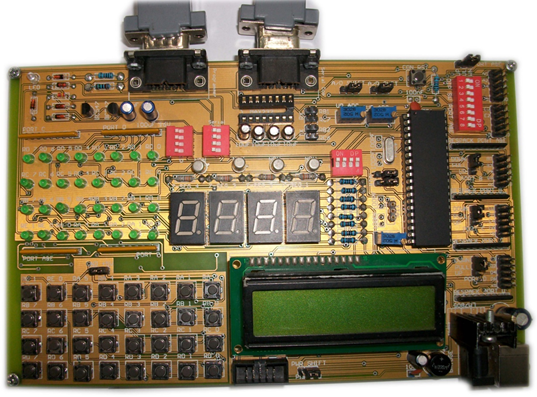 • Suitable for combinational logic, sequential logic, and microprocessor circuit experimentation and Design. 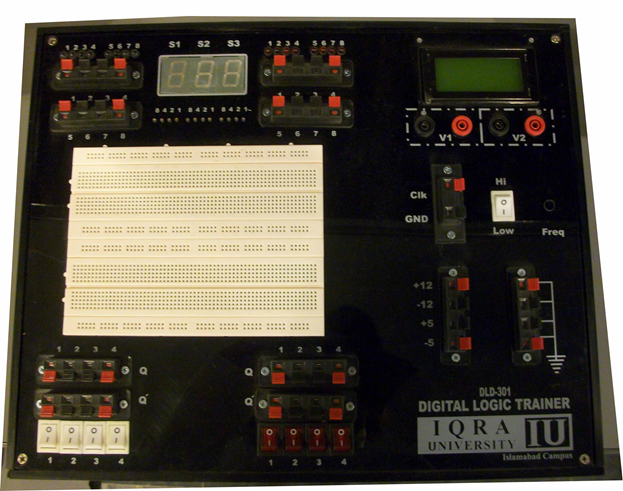 • Ideal tool for learning the basics of digital logic circuits. • Integrated training system, with complete curriculum. 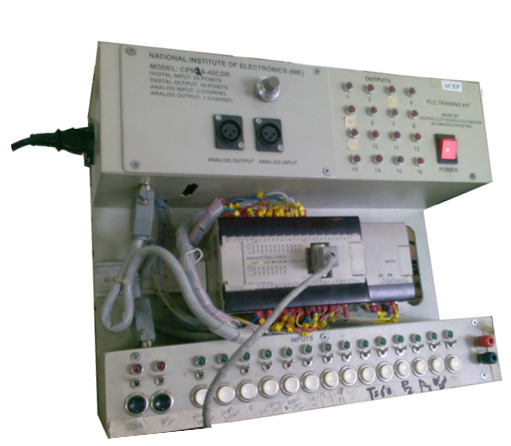 • Comprehensive power supply, signal supply, and testing devices for convenient experimentation. • Expandability and flexibility of experiments greatly increased by large breadboard. 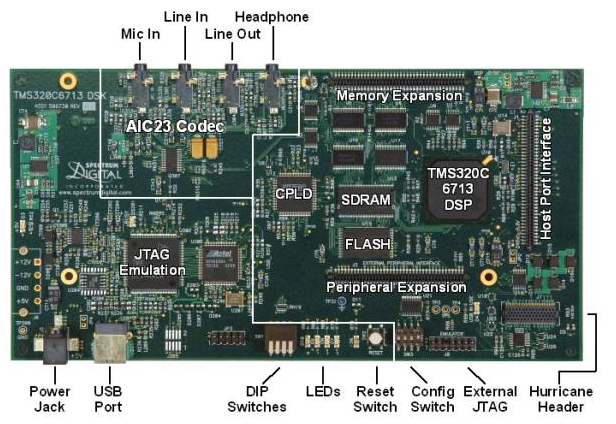 • Use with TTL, CMOS, NMOS, PMOS and ECL circuits. • All supplies equipped with overload protection. 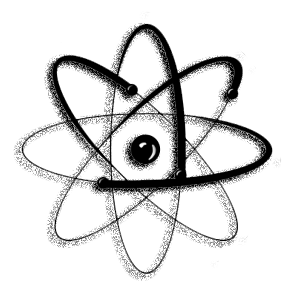 • 13 experiment modules form basis for over 60 fully documented experiments. • Main units and experiment modules also available separately for economical construction of class sets. 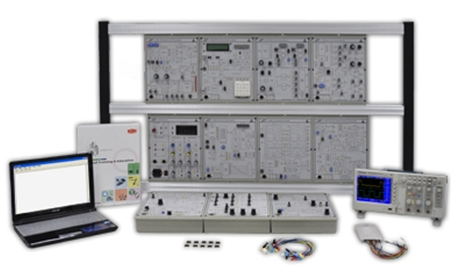 The PE-1000 offers experiment for fundamental-level topics of a Power Electronics course. 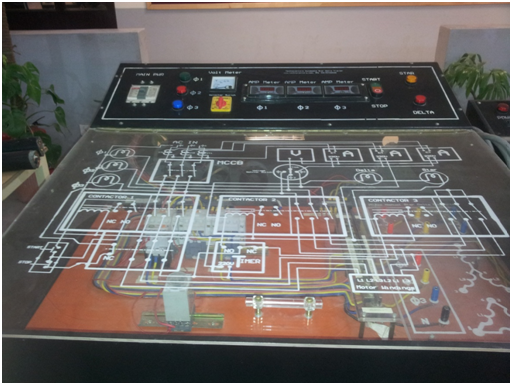 It enables the student to acquire a clear experimental view of the basic concepts and, further, they will be familiar with the operative aspects of the work in the Power Electronics laboratory. Quisque vo;lutpat nunc ligula. Praesent nec massa in tortor malesuada conse scelerisque. Sed lobortis interdum pulvinar. Maecenas et est vel nunc imperdiet blandit at sed turpis. Mauris non libero ut nulla tempus gravida nec vel praesent. • Using SCR, TRIAC, IGBT, and MOSFET to construct power conversion experiments. • Modularized design providing the most flexible requirement of the system. • The component symbol, value, and functional diagram are clearly printed on each module panels. • Equipment is compatible with Power Electronics System. The trainer includes the basic modules with experimental circuits. It offers the beginner complete courses of Power Electronics.